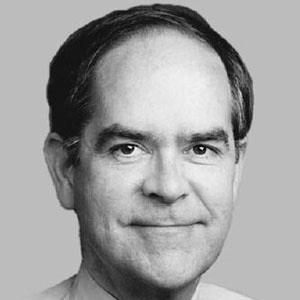 Democrat who took office, for the second time, as a Member of the U.S. House of Representatives from Tennessee, in 2003. As a Blue Dog Democrat he has often voted against his party and he is notably a staunch supporter of the NRA. He studied at the University of North Carolina and Oxford University, before earning his law degree from Harvard Law School. He unsuccessfully ran for Tennessee's vacant senate seat in 1994. He and his wife Martha Hayes had three children: Mary, Jamie and Hayes. He replaced Al Gore as a Congressman from Tennessee's 4th district in 1983.